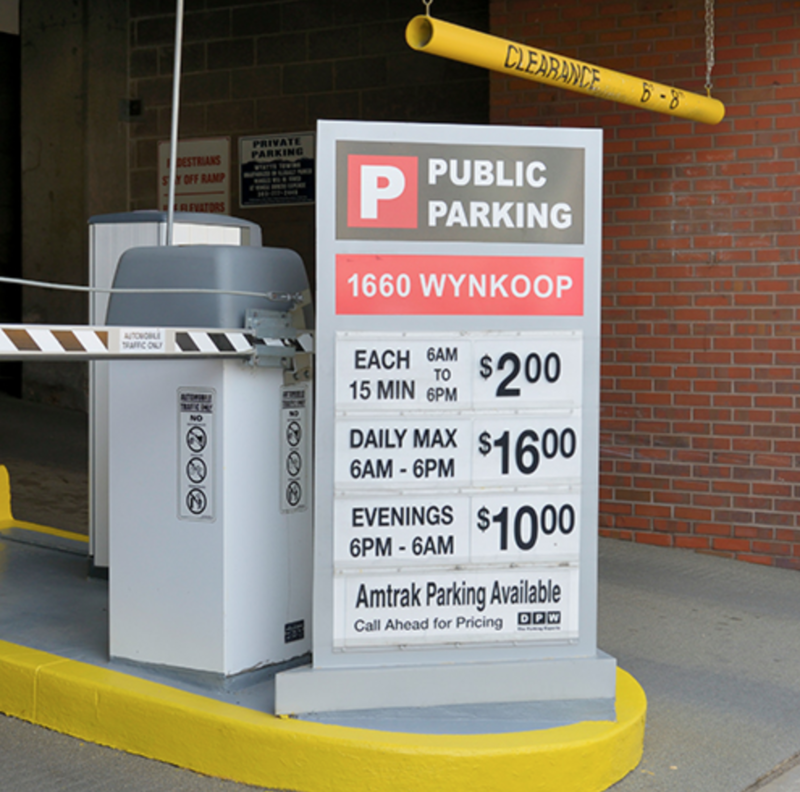 Our Max Metal signs are a high-resolution digital print which is laminated then mounted to 3/16 Max Metal substrate. 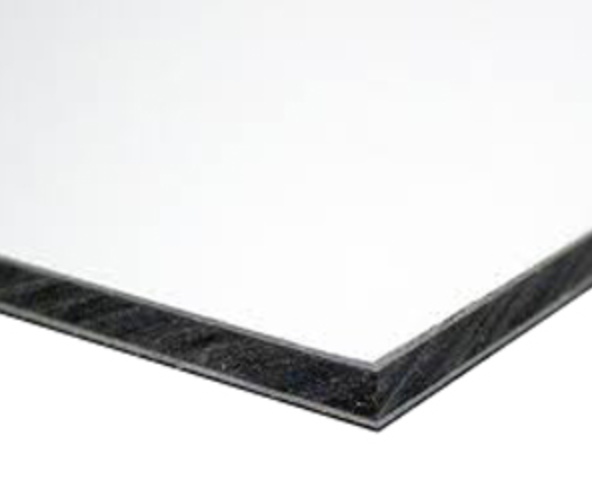 This substrate is lightweight, yet durable. They are constructed of two sheets of aluminum bonded to a solid polyethylene core. Max Metal signs are our most rigid and durable. They can be used long lasting outdoor signs.